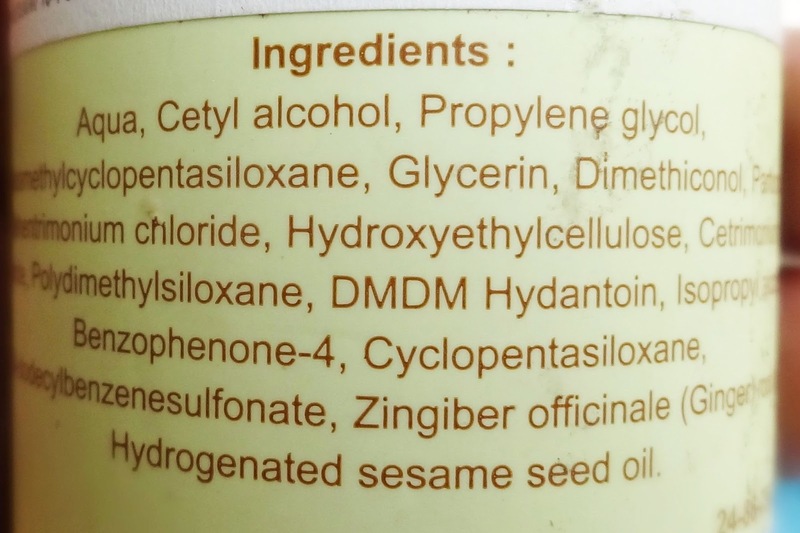 On my last trip to Mumbai, I picked this conditioner up from Premsons, Breach Candy. 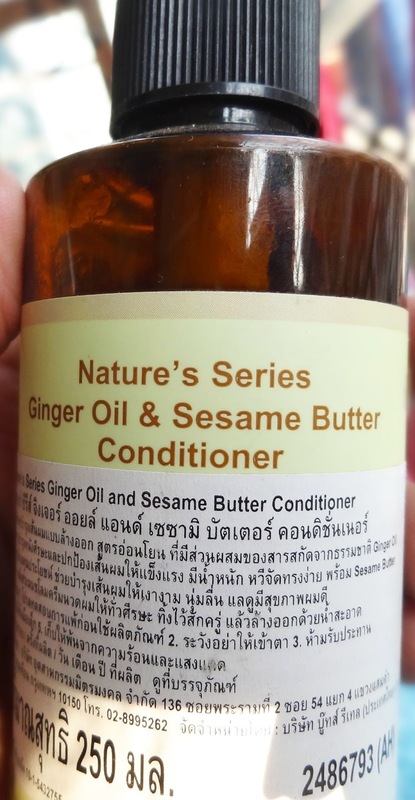 Since I had not heard of this brand before and seeing that it contained ginger oil (supposedly) I was eager to try this out and see how it would work for my hair. Plus the price was quite decent so I really didn’t twice about it. It was tagged as Rs. 345/- for 250 ml of product. I have been using this continuously since September. Though the frequency varied seeing that it was winter and stuff but this was my “go to” conditioner for this period. I sort of have a love-hate relationship with this. Ok maybe “love” is too strong a word….lets settle on “tolerable”……now it sounds like my last relationship ;p Hee Hee…..Snap! 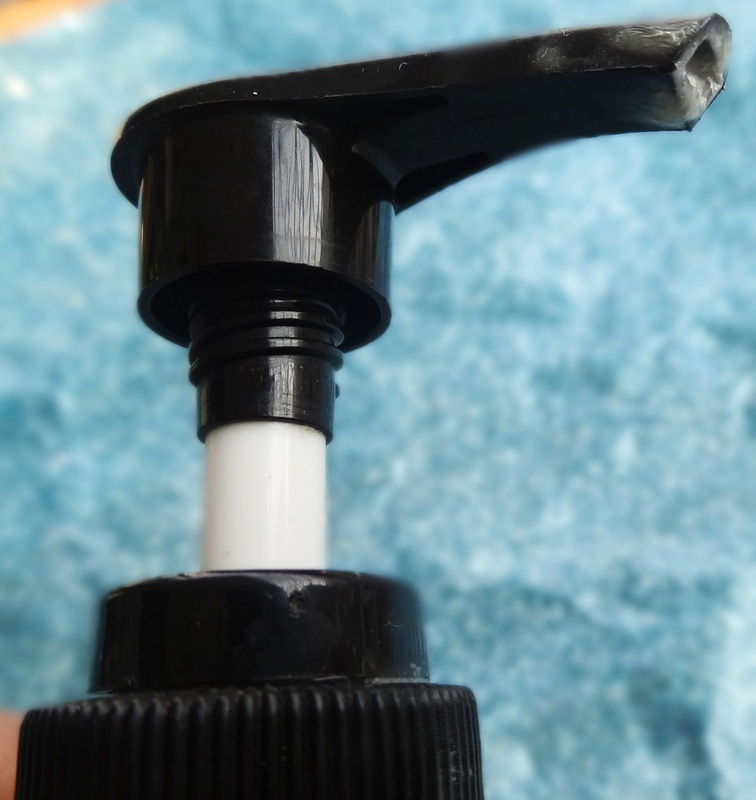 Yes I’m cheeky and I know it :D. Any hoo…..The product comes in a brown plastic bottle which feels quite sturdy and has a pump dispenser. Very easy to dispense and control the amount you need. The amount I would require would at times vary as I judge it by how my hair would feel after I washed it….as I would run my palms to see how rough it feels, apply some conditioner and then see if the hair felt coated enough. Once satisfied I leave it in and finish off the rest of the bathing process and then come back to it in the end to rinse it off. So that means I would leave it in for anywhere between 3-5 mins at least in my hair. 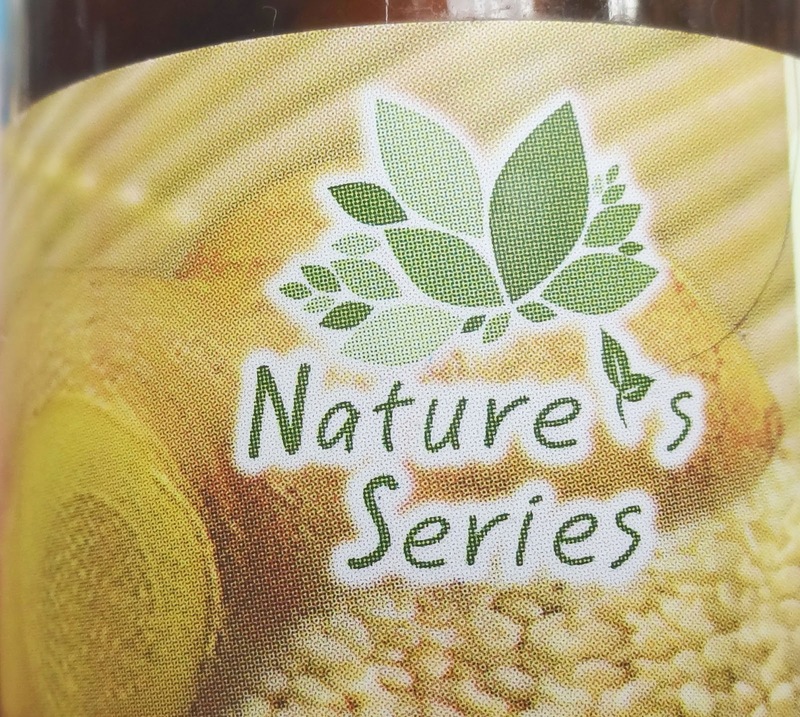 I get sort of a lemon-y smell from it mixed with something else. 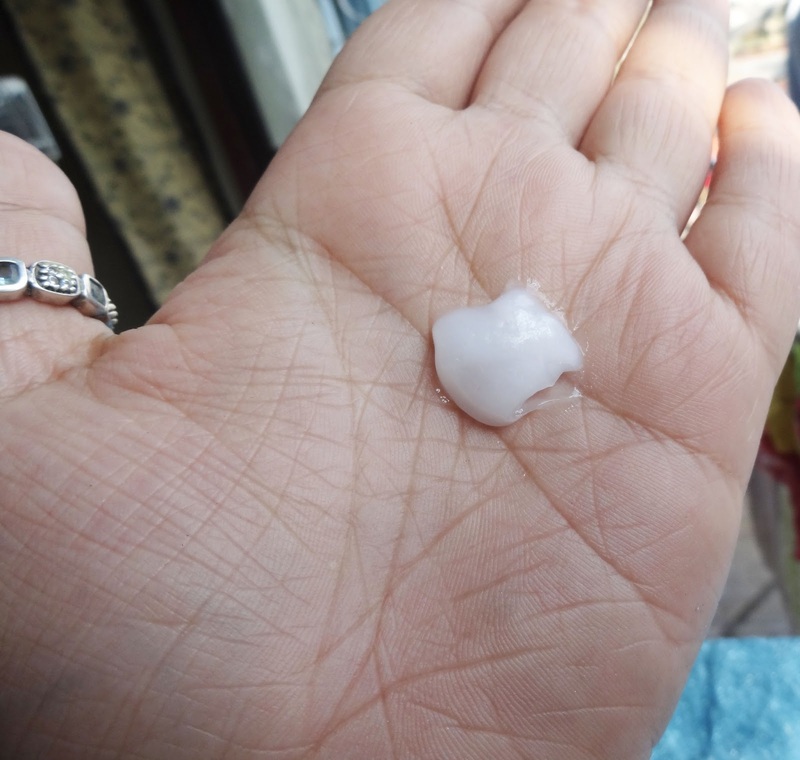 It has a milky white color and has a gel like consistency in the sense its not like those thicker creamier feeling ones but more like a gel lotion consistency. No matter how much I put on it did not weigh my hair down. Coming to the tolerable-hate part. As some of you know I have an oily scalp with dry ends. I don’t really get my hair trimmed often so that sometimes contributes to them feeling rough. 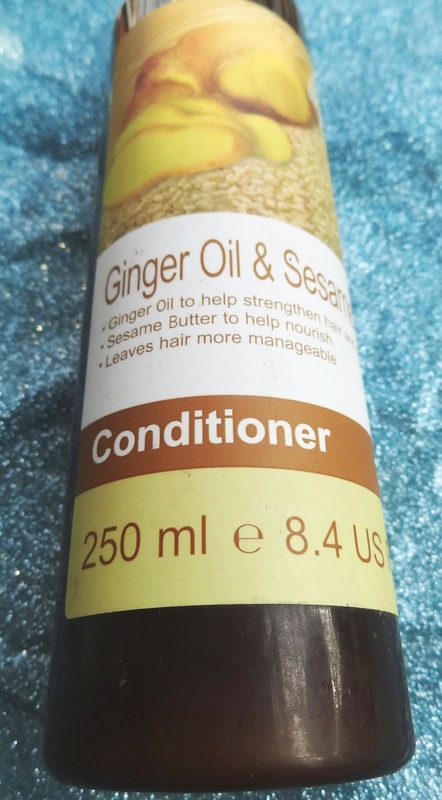 Sometimes this conditioner provides me a decent amount of softness which I call “normal” hair ie neither soft nor rough….Other times I would have to apply a serum to tame my hair and stop them from feeling like a “broom”. I did not pay a lot of attention as to why this was happening to me. It says that it is helps to strengthen the hair and stimulate the scalp which I translate into meaning lesser hair-fall but I saw no such thing…Did not give me shine and gave me manageability when it felt like it :p. What I have noticed is that after shampooing my hair would feel brittle and at times “porous” like a grainy type of texture (don’t know how else to explain it). But that has reduced since I have used this. I think maybe someone with normal to oily hair will find it more suitable. Does not reduce hair fall/ provide strength to roots. I have almost finished this bottle and needless to say that I will not be purchasing it again. And I have not done research on the brand so no comments on that for now. That’s that for now. Do let me know if any of you have tried this brand before and if there is anything worth getting from it. See ya around…..Bye!